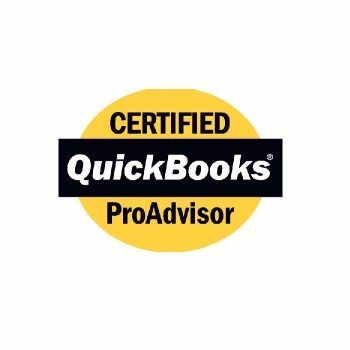 Certified QuickBooks ProAdvisors are typically CPAs, accountants, small business advisors or consultants who have been tested and certified on QuickBooks. 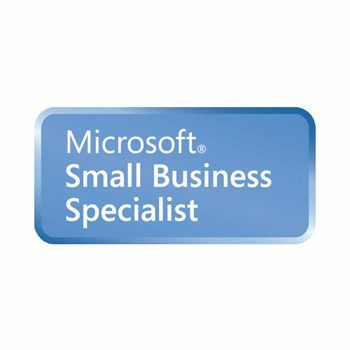 ProAdvisors help businesses customize QuickBooks for their unique needs and help them get the most out of the software. 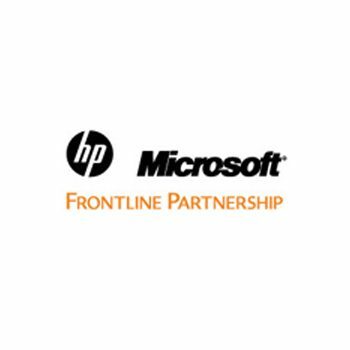 HP/Microsoft Frontline Partners have achieved authorized partnerships with both HP and Microsoft, bringing their clients the benefits of working closely with both HP, the world’s largest technology company and Microsoft, the worldwide leader in software, services and solutions that help people and businesses realize their full potential. 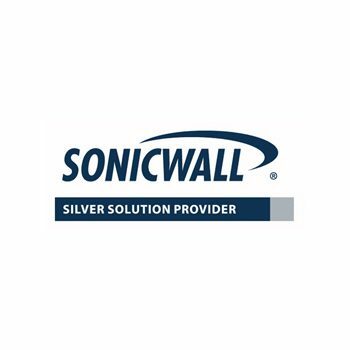 SonicWALL is committed to improving the performance and productivity of businesses of all sizes by engineering the cost and complexity out of running a secure network. 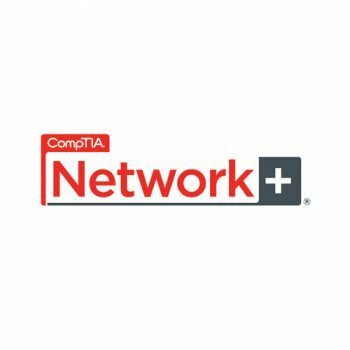 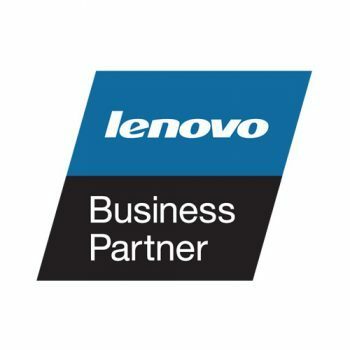 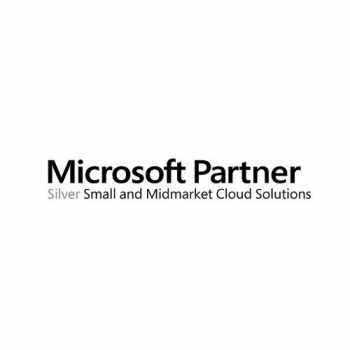 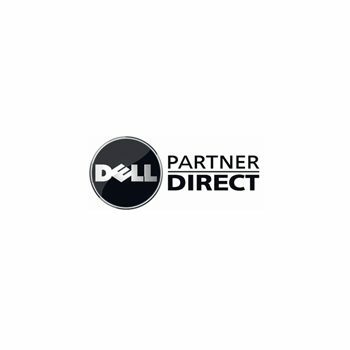 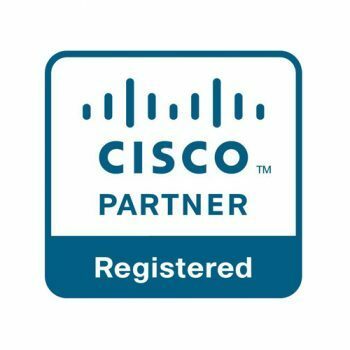 Demonstrating expertise in SonicWALL platforms, Approved Medallion Partners benefit from special training and support from SonicWALL.